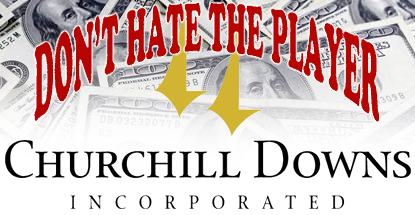 Racing and casino operator Churchill Downs Inc. (CDI) earned record revenue in Q1 but higher expenses resulted in a $700k loss for the period. 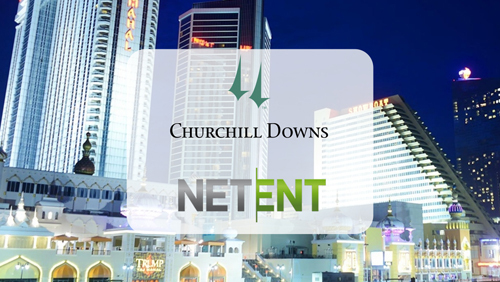 Overall revenue in the first three months of 2014 was up 13% year-on-year to $167.3m, based largely on the continued strength of CDi’s brick-and-mortar casino operations. Gaming revenue increased 20% to $86.5m, nearly three times racing’s $30.6m (+10%) contribution. CDI’s ‘Other’ revenue declined 19% to $4m. 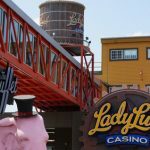 The gaming boost was spurred by the July 2013 acquisition of the Oxford Casino in Maine, which added $17.5m in revenue in Q1. 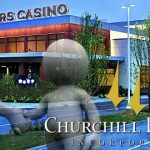 That helped offset continued weakness at CDI casinos in Mississippi and Louisiana, which were down $1.7m and $1.4m respectively. 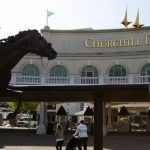 But expenses were up across the board, led by a 22% increase in casino operating costs and $600k spent on lobbying Kentucky legislators on various gaming issues. 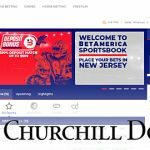 Revenue at CDI’s online division, which includes the TwinSpires race betting service, gained 7% to $46m thanks to the resumption of ADW business in Illinois, which temporarily went offline last year after politicians failed to renew the necessary legislation. Online wagering handle increased 8.8% in Q1, outpacing total industry wagering by 10.9%. But online earnings declined $1.4m thanks to the loss of CDI’s Texas-facing business, increased taxes in certain states and $1.1m in costs associating with developing CDI’s new online gambling platform (about what CDI reported spending on the platform in Q4 2013).